Larry Miller P.C. 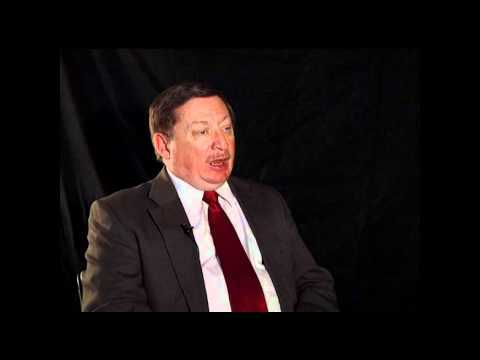 Charlottesville VA Bankruptcy Attorney If you've recently experienced financial difficulties, turn to Larry Miller P.C. in Charlottesville, Virginia. Bankruptcy Real Estate & Wills Bankruptcy Real Estate & Will Attorneys in Abemarle County Va - Miller Law Group, P.C. 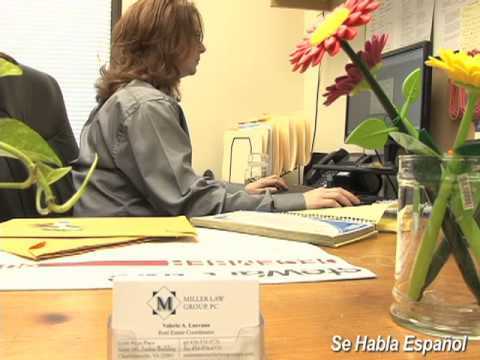 Miller Law Group, P.C. is located in Charlottesville, VA and serves clients in and around Charlottesville, Greenwood, Ivy, Earlysville, White Hall, Free Union, Crozet, Albemarle County and Charlottesville City County.